Daydreaming and Sightseeing: Growing my waistline by reading. I totally admit it, I fall into the category of being a Francophile. I didn't realize there were so many of us out there but every time I bring up my love for Paris to a friend, I usually hear how much everyone else also dreams of traveling to Paris on a daily basis. Like it is a magical land of mystery and beauty. I'm not sure when or why my obsession started. It wasn't when I was a kid, I never thought about traveling far when I was young. In fact, my first plane ride was when I got engaged to my husband, we flew from Florida to Indiana so I could meet his parents. I think it might have started because my hubby has traveled all over the world and when we got married I used to look at all of his pictures and think about how amazing it must be to actually see all of the places we read about in our history books. We finally decided to make the long trip in 2002 right after my son was born. To say it was overwhelming would be an understatement. I'm not sure that I could even comprehend at the time how different it was over there than it is living in our relatively young country. The sights, sounds, smells were so surreal. 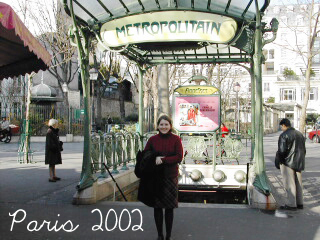 That trip served only to fuel my love of Paris, as well as traveling in general. Each year after I would try to figure out a way we could save enough money to go back. We saved up and made it back one more time in 2006 after my daughter was born. 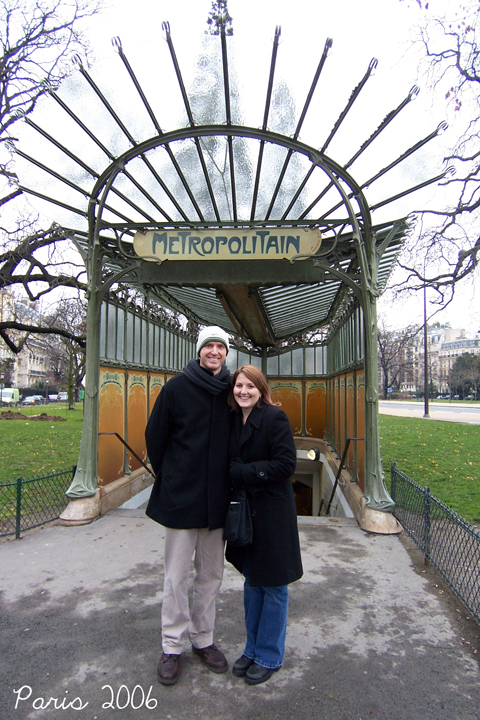 There are some awesome blogs out there just dedicated to show their love of Paris. I followed the very talented Oh Happy Day! 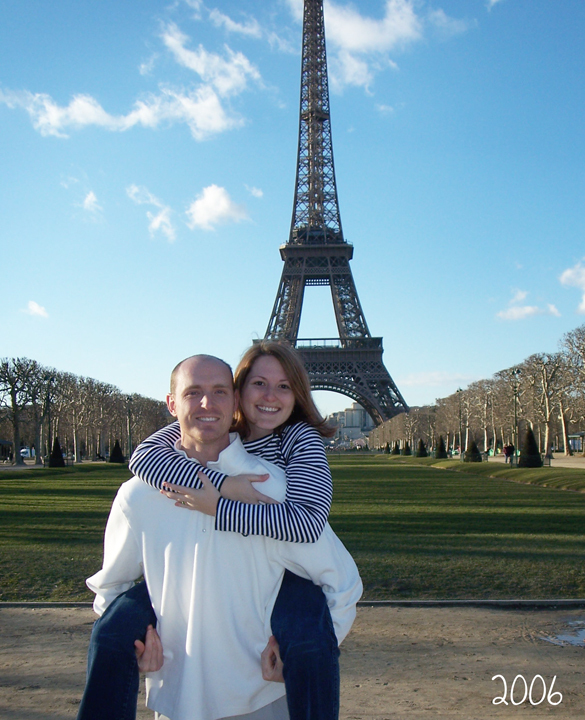 as she moved to Paris for a year, while I strategized how I could somehow get my husband to transfer over there for work (yeah, not going to happen). 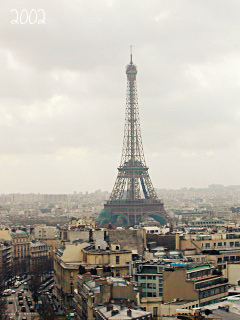 I tend to pin every picture I see of Paris while I'm browsing the endless images of Pinterest. I buy every book I see about the city of lights. Anthropology must make a killing on people just like me as they seem to have a new book on Paris every time I go in there! I recently stumbled on this new book when browsing for a new read on Paris. I can't recommend it enough. 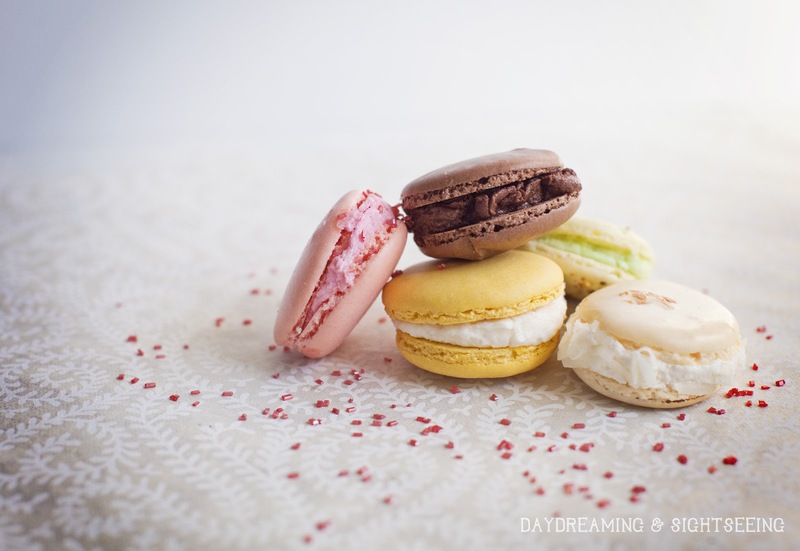 It is more than just a taste-testing of all things sweet in Paris. Her journey while working in Paris is something that I can only dream about but her honesty with how life really is being an outsider in the city she loves is completely refreshing and brings a reality to this fantasy we all have in our minds about Paris. It doesn't stop her from loving Paris even more and it only made me want to pack my bags and leave today! Since I can't just pack my bags today, I settled for the next best thing...searching my city for some of the sweet treats she talks about in the book. 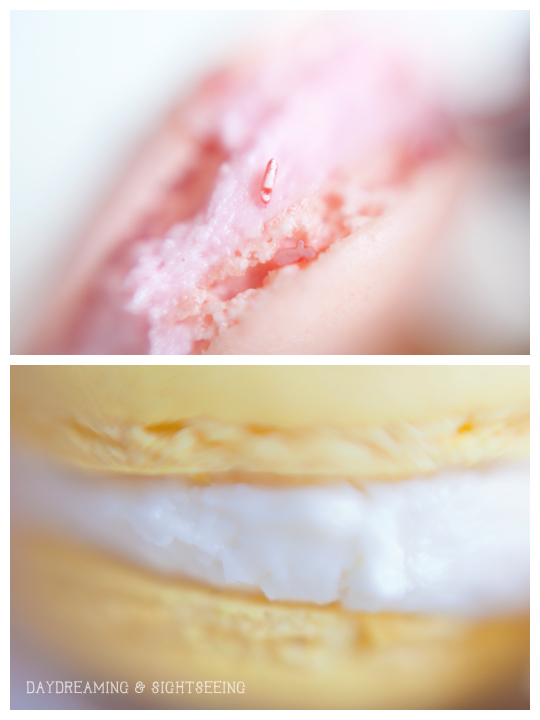 First up, the famous french macaroon! I have only found 3 places in my entire city that sells them...and out of the 3, only one that makes them fresh on location. Yesterday I stopped in to Luli's Cupcakes as soon as they flipped the sign from closed to open. I ordered one of each, vanilla, strawberry, chocolate, pistachio, coconut and lemon. The strawberry and lemon were the winners of our little taste test but really, there were no losers. I've decided to make it my mission to search out all of the macaroons in the North Florida area. It's gonna be a tough job but I think I'm up to the challenge. 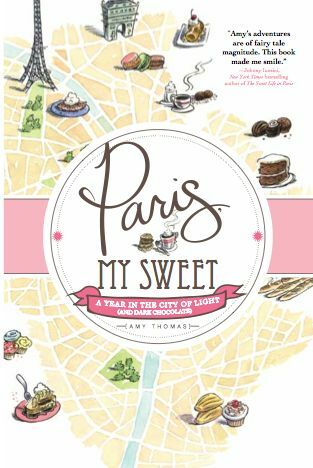 I dare you to read Paris, My Sweet and not have a longing for these little pieces of Paris.